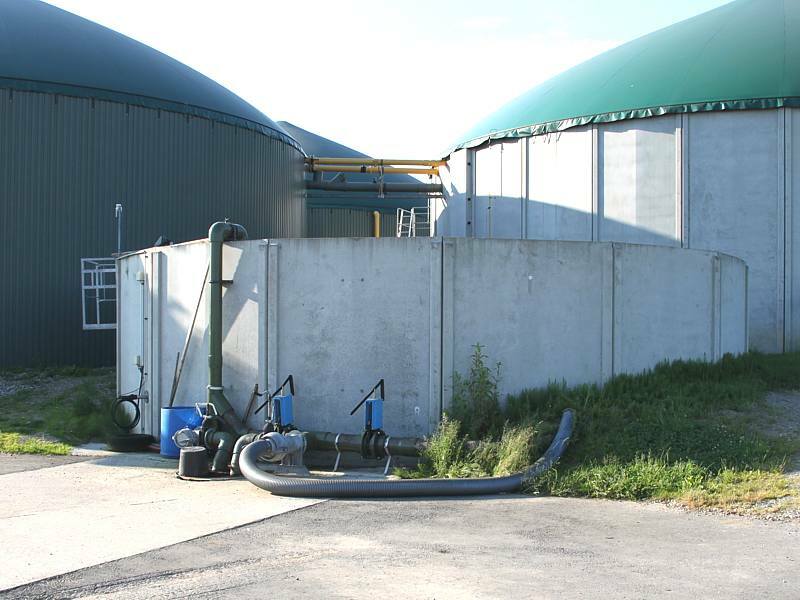 Before feeding into the plant by a slurry pump or a pump station, the container contents has to be homogenized. Because of the alternating filling level submersible motor mixers are best suitable here. 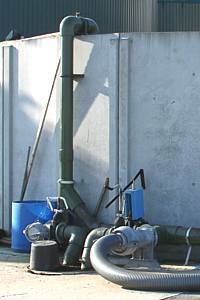 No other type of slurry mixer can be adjusted in a more applicable way to the varying fluid levels. Furthermore, the submersible motor mixers TBM and AT-MIX can handle the most different substrates (pig slurry: sinking layers; cattle slurry: floating layers).